Hi there! great stuff, glad to drop by your page and found these very interesting and informative. 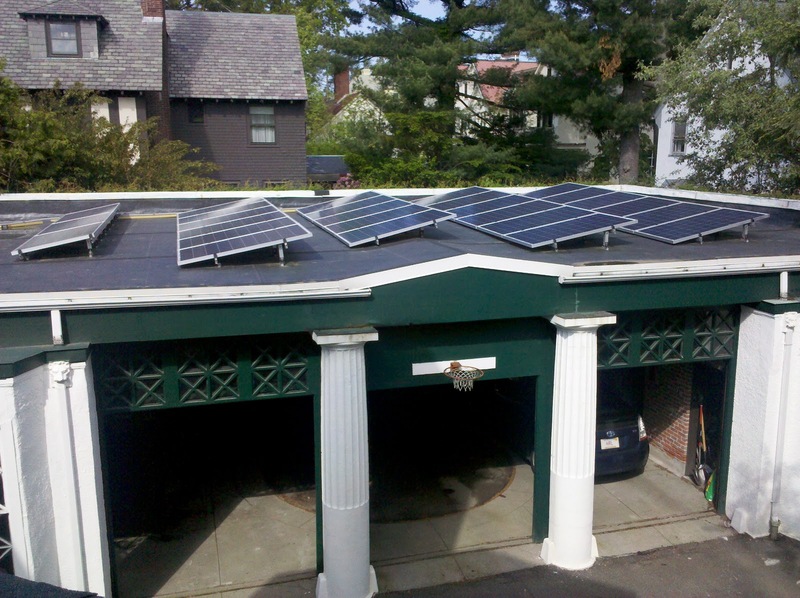 Thanks for sharing about solar energy tax credits, keep it up! Despite this growing demand and support for renewable energy, a fragile economy, volatile commodity pricing, and the lack of national energy policy have combined to pave a challenging road for renewable energy advocates and stakeholders. Economies of scale and new manufacturing processes are making alternative energy production more competitive, but until it achieves parity through innovation or regulatory policy, the success of green energy companies may largely depend on their ability to optimize Green Energy and Cleantech tax incentives to attract investors and maintain sustainable balance sheets. Solar power is both environmentally and user friendly. The solar energy does not use fuel to produce energy and also does not let go any harmful pollutants into the environment. Benjamin Franklin got it wrong when he said "A penny saved is a penny earned"-- The penny saved is after-tax but the penny earned is subject to tax.